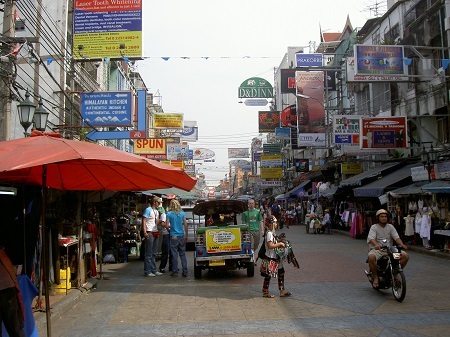 Discover the filming locations of Danny Boyle’s ‘The Beach’ (2000) notoriously shot in Thailand. 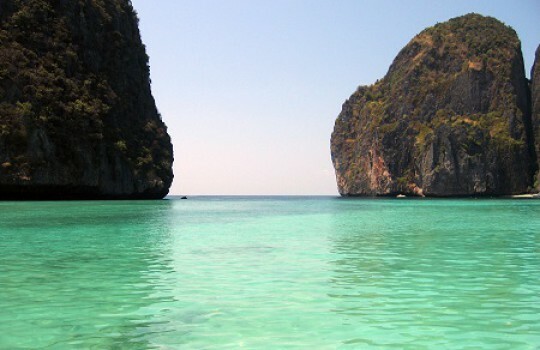 This trip will take you in the footsteps of Leonardo DiCaprio in Phi Phi Leh, Khao Yai National Park, Bangkok, Krabi and Phuket. Hat Maya is the main beach of Ko Phi Phi Leh (island). 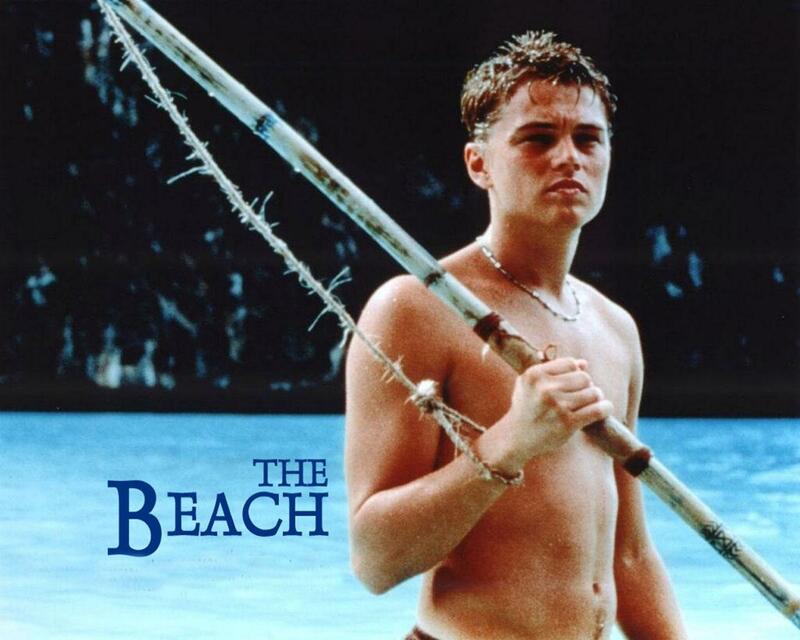 It is one of the most important The Beach filming locations since in the movie it represents the mysterious paradise beach at the center of the plot. 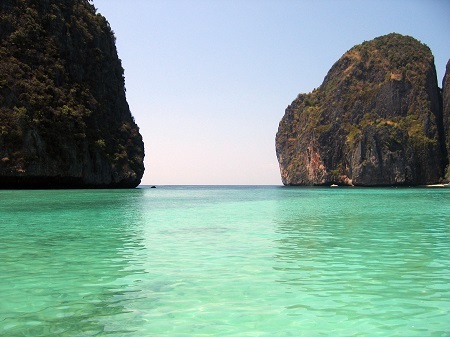 To visit this beautiful place you can take a ferry from either Krabi or Phuket (about 90 minutes). At some point in the movie, Richard (Leonardo DiCaprio) and his companions jump from waterfalls. This scene was shot at the Haew Suwat Waterfall in Khao Yai National Park located north of Bangkok (about 3-hour drive). 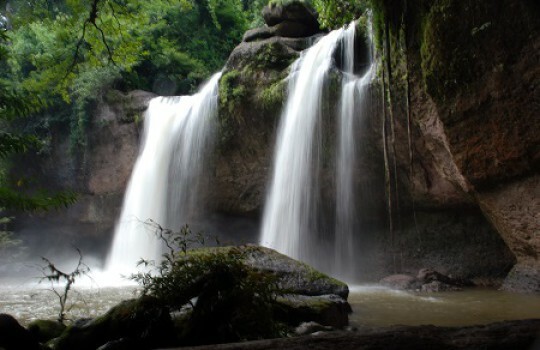 Be careful if you try to recreate the movie experience to its most extreme sensations by jumping from the waterfalls... it's a 25-meter plunge so consider yourself warned. 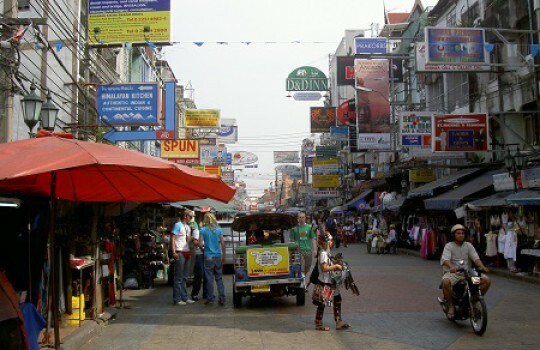 Khaosan Road is a famous backpacker street located downtown Bangkok. 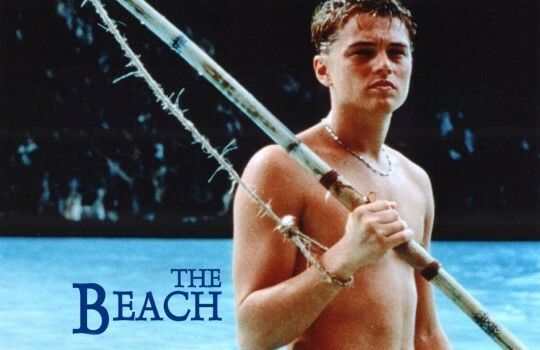 It can be seen in the 'The Beach' when Richard (Leonardo DiCaprio) sets on a quest to find the legendary beach after receiving a map to the hidden island location. 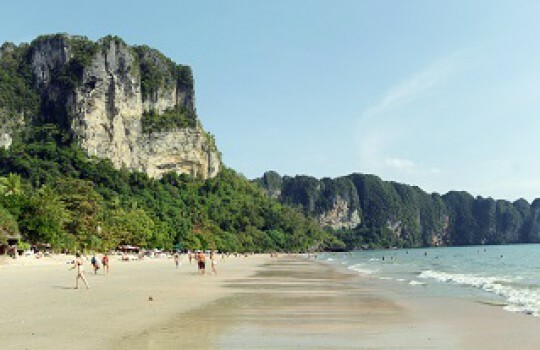 Other important The Beach filming locations include the towns of Krabi (west coast of southern Thailand) and Phuket (southern province).